The new Push 2 is a grid-pad controller for Ableton Live. It now truly feels like both a studio and stage controller, coming with even better pads than its predecessor, a fantastic new OLED display that shows more than just text, and a lighter chassis with more intuitive layout. If you liked the original Push, you’ll love this even more. 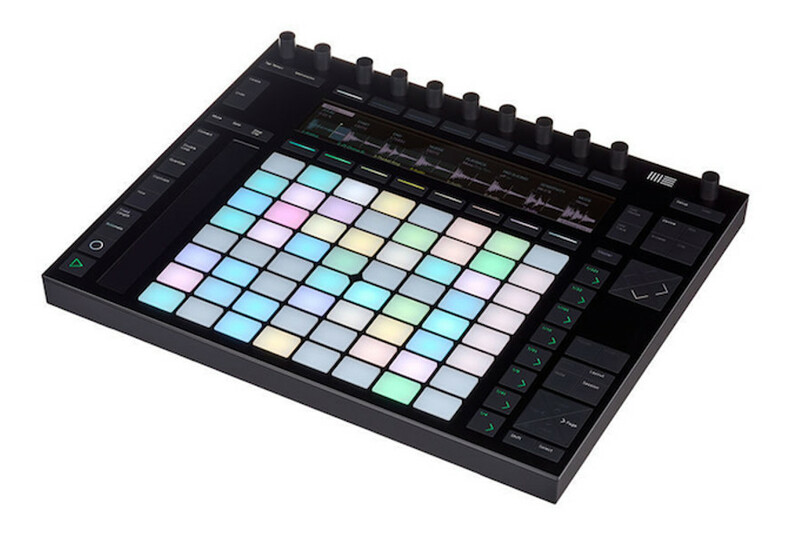 Push is the official controller of Ableton Live providing seamless hardware-software integration and deep control of Live’s unique features. 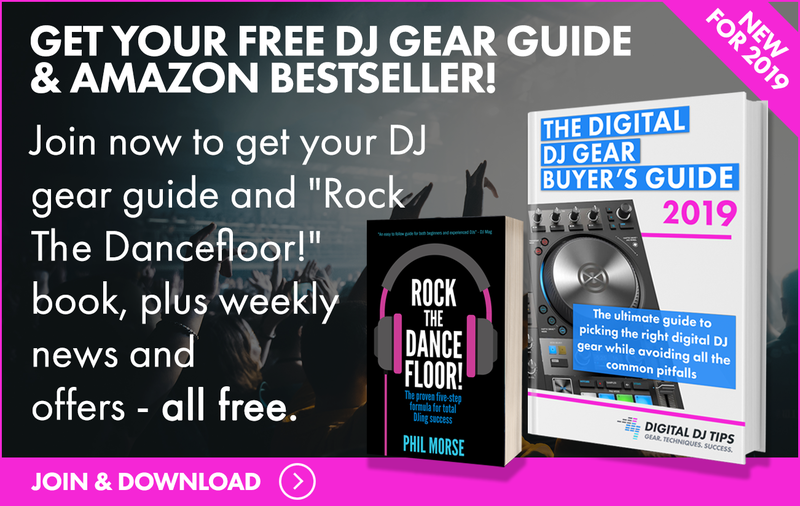 It functions as an instrument controller, a mixer, a launchpad for your clips, a drum machine, a step sequencer, and sampler that is at home in both studio production and stage performance. The Push 2 is an update from the original Push and requires Ableton 9.5 and above. It plugs in via USB and has its own power supply. In the middle of the device is an 8×8 grid of velocity-sensitive multicolored pads that are great for triggering drums and even playing melodies. The upgraded screen on the Push 2 is now full-colour with a higher resolution and is now able to show instrument and FX parameters accurately. All these and many more additional features added to the Push 2 is why it’s the main controller for anyone using Ableton Live. Push 2, like its predecessor, is a solid, sturdy and durable controller. The drum pads now have a different material that is more recessed and barely pop out of the device’s surface – more importantly, they are also more responsive. Users also like the subtle change on the touchstrip which is now wider and almost flush with the surface of the device. Among the biggest updates that users like on the Push 2 is the larger and full-colour LCD display. The text looks sharper, it can show more kinds of graphics and is able to show the waveform of samples accurately, allowing users to manipulate it on the Push 2 instead of their computer screen. Digging into the details, Push 2 added a number of features and buttons to integrate more of Ableton Live’s features into a tangible controller. The Simpler function has been reworked and integrated into the Push 2 and you can now do on the device what you previously needed a mouse to execute. They added a Convert function which converts the sampler you loaded to simpler into a drum rack. Among the other notable additions are the Fixed Length button and Mix button, as well as a new layout of some of the old controls – all of which are more intuitive, simpler to understand, and favoured by its users. The Push 2 is arguably the best grid-pad controller for Ableton Live to date. It performs incredibly well and is deeply integrated with Live’s features opening users to unencumbered creativity by taking away a lot of mouse clicking and screen time. Recommended.